For families using Oak Meadow’s curriculum without enrollment in our school, we offer a consultation service to support your homeschooling journey. Whether you are a new homeschooling parent with lots of questions, or a veteran with specific topics in mind, we are here to provide you with student-centered educational guidance provided by an experienced Oak Meadow teacher. Topics might include organization, pacing, planning, teaching multiple grades, and more. Once you fill out the form, an Oak Meadow teacher will contact you to discuss a plan of action. 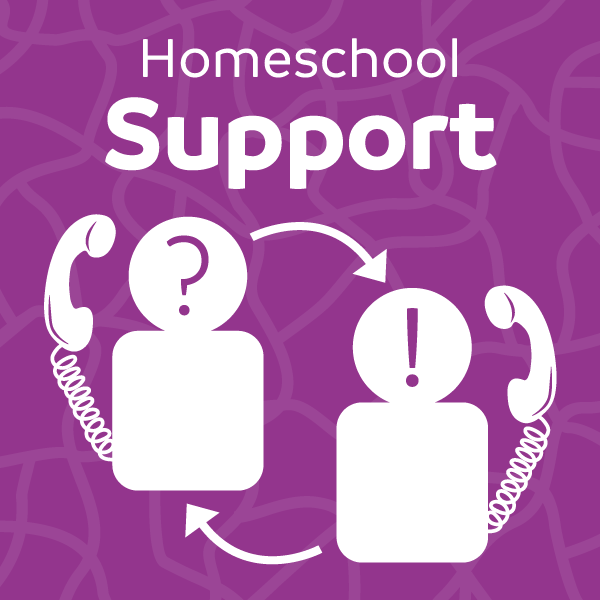 Homeschool Support is purchased by the hour, and the service is delivered by the Oak Meadow teacher via personalized phone conversations. These conversations, which may be divided into fifteen minute, half hour, or hour segments, and used over the course of the school year, will provide the inspiration and support you need to have a successful homeschooling experience using the Oak Meadow curriculum.